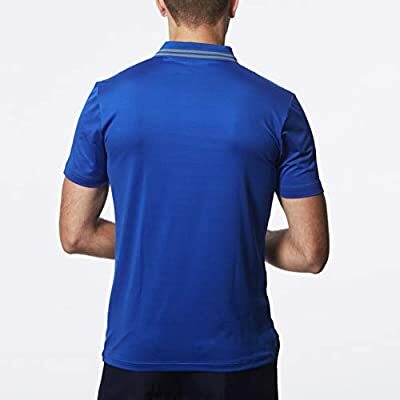 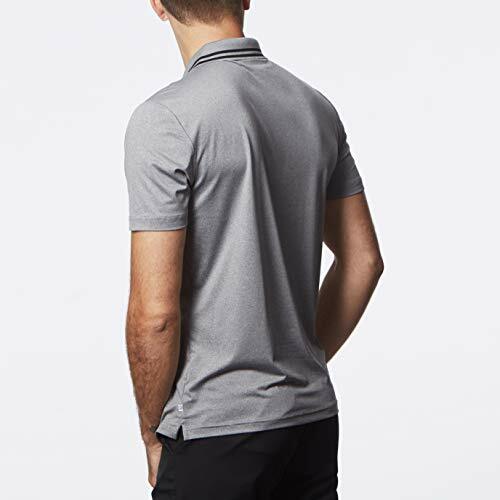 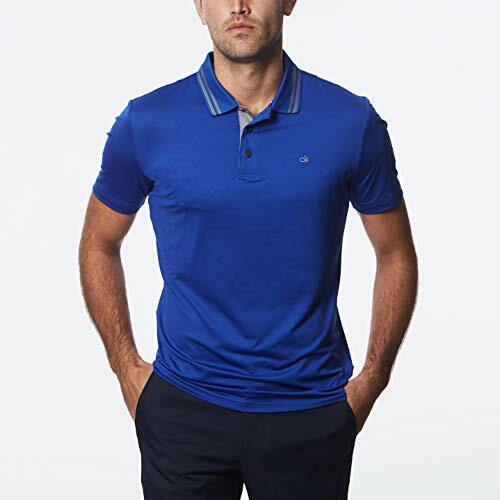 Smooth jersey polo shirt with added spandex for an amazing fit and feel. 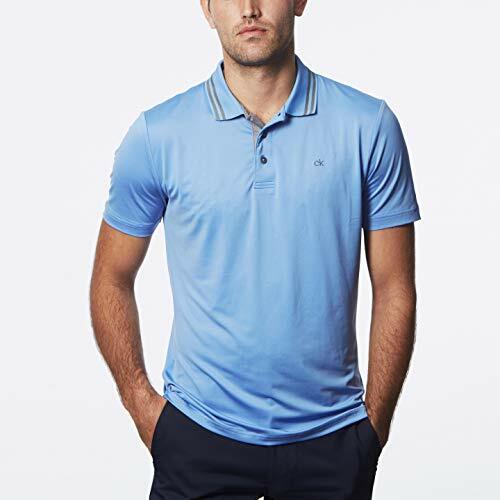 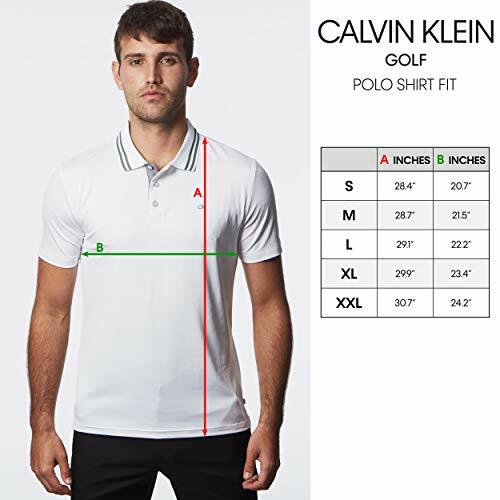 The lightweight and breathable fabric ensures that playing in this polo is a breeze. Two contrast stripes highlight the knitted collar which will hold its shape beautifully.